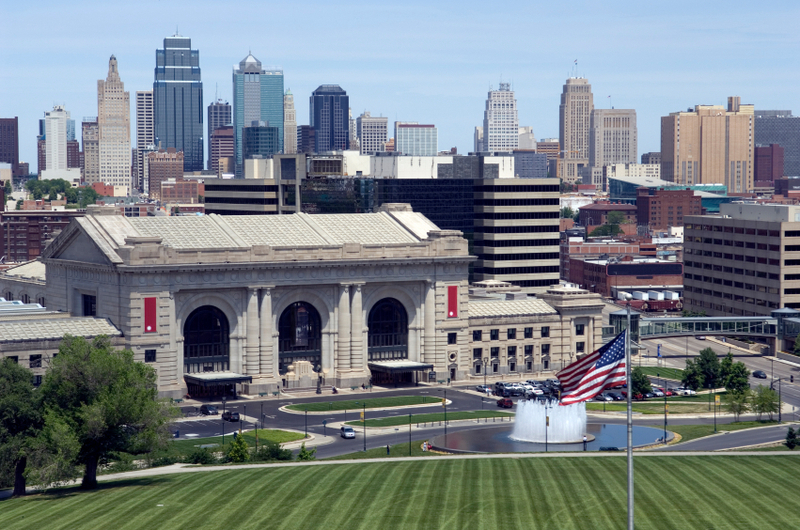 This fully restored 1914 landmark is Kansas City's most prominent destination for entertainment and cultural activities. The Station is home to a permanent rail exhibit with vintage rail cars, an interactive science center, a vibrant Theater District featuring giant-screen movies and live theater, fine restaurants, unique shops, spaces for meetings and events and much more. Of course, you can still catch the train at Union Station, once again among Amtrak's busiest stops. Union Station 30 West Pershing Rd Kansas City, MO. 64108 816.460.2020 or visit their website by clicking here.